Bolton's match against Aston Villa in the Sky Bet Championship is expected to go ahead despite safety concerns, Sky Sports News understands. 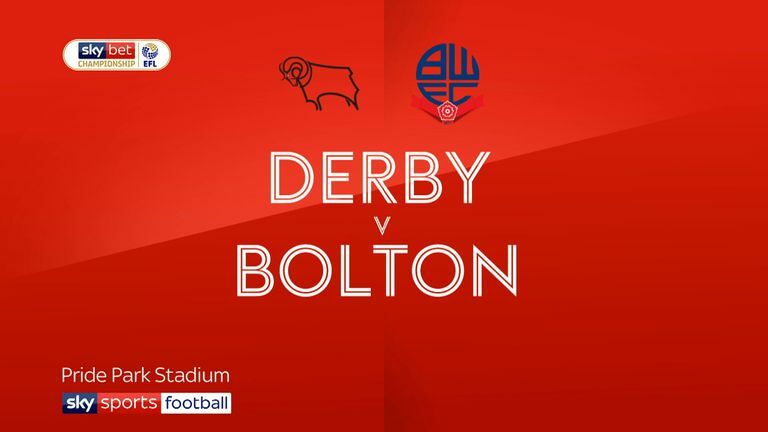 Money-troubled Bolton, purchased by businessman Laurence Bassini on Wednesday, are due to host play-off hopefuls Villa at the University of Bolton Stadium on Friday but there are concerns over steward staffing among other issues. The Safety Advisory Group will officially confirm if the game can go ahead on Thursday. A decision was expected to be made on Wednesday, but Sky Sports News has been told that more time is needed to gather the adequate assurances on safety grounds. Bolton are 23rd in the Championship, 10 points adrift from safety and with just four games remaining, facing almost certain relegation to League One. The club was in court over an unpaid tax bill, but was granted a stay of execution by the High Court until May 8 to allow the sale of the club to proceed, which was completed on Wednesday. Bassini is a former chairman of Watford, buying the Hornets in May 2011, but selling the club to Gino Pozzo just 13 months later.